ScamBlockPlus is a browser extension that shields you from online scams. Will soon be available for: Firefox, and Opera. The developer and owner of the ScamBlock plus extension. Founded by Eldad Zamler and Galit Zamler to protect people from online scams. Controls the global list of trusted (not fake) websites. 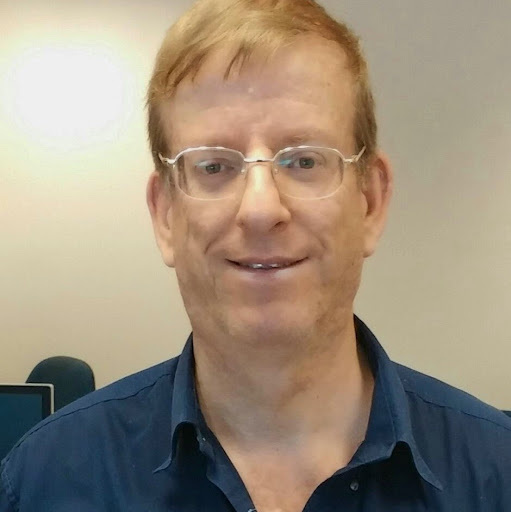 Eldad is a serial entrepreneur and a very experienced programmer. He has coded over 500,000 lines of code in 25 years of experience. Galit is a business and social entrepreneur. She is a marketing specialist, particularly at a zero marketing budget. program in Israelis schools, which is called Entrepreneurship for Kids. 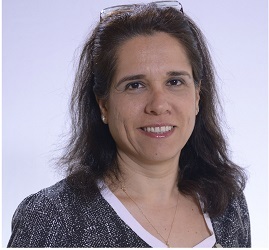 Galit is a lecturer and keynote speaker about entrepreneurship education.